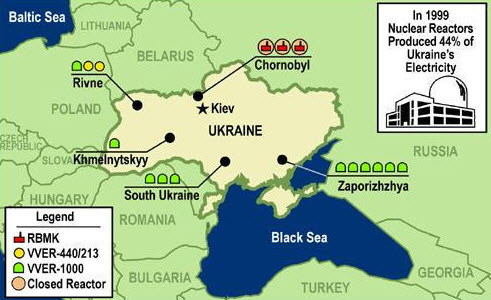 "I learnt from reliable sources that the government is hiding the seriousness of the accident occurred on July 16 at reactor one of Khmelnytsky NPP with the depressurization of the reactor primary circuit and leakage of radioactive coolant to the nuclear steam generator. In addition, nuclear fuel leaked, which is a critical situation," he wrote on his Facebook page. The press service of Energoatom told Interfax-Ukraine that information of Artemenko is not true. He took it from unknown and unverified sources and misinformed citizens, they said. Radiation level on the industrial site and adjacent areas have not changed. It is normal for exploitation of reactors," the press service said.